The 24 oz. 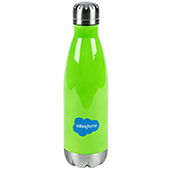 AUTOSPOUT Addison water bottle features a one-touch button spout release for easy one-handed drinking from a straw. When the spout is not in use, the built-in spout shield keeps it clean. 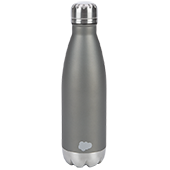 The ergonomic handle offers a comfortable grip, and the body is made with durable BPA-free Tritan materials. 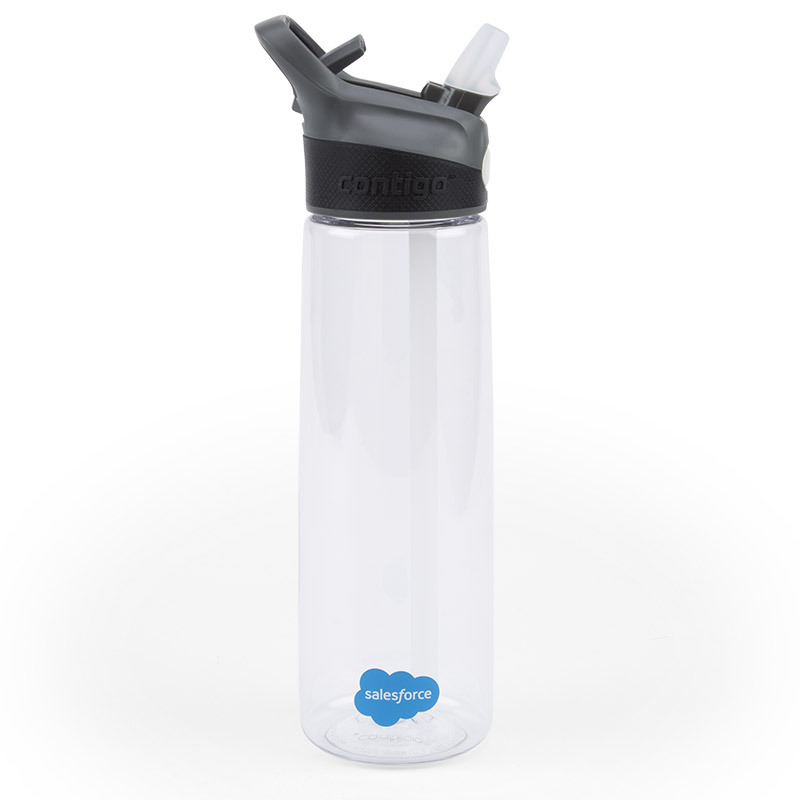 This water bottle is engineered to fit in most cup holders. Hand wash recommended. Do not microwave. 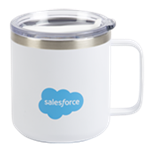 Salesforce Cloud logo imprinted.